In addition to multi-media technology, our school ensures that every student will receive current, cutting edge methods of instruction. 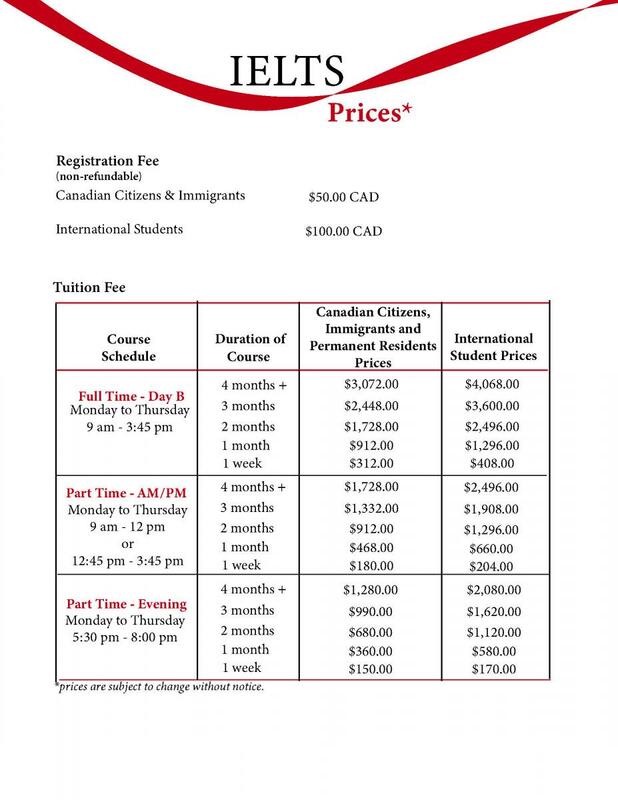 For more details on tuition prices, please contact us at 403-262-8851 or directly contact our ESL Registrar at esl@mapleleafacademy.com. A one-time Non-Refundable Registration Fee is required for all students. * Prices, dates, and courses are subject to change without notice.